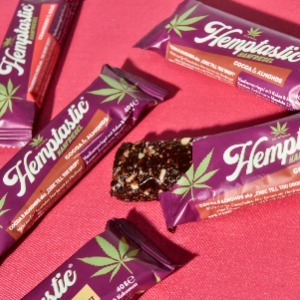 The founder of the top CBD brand on the marketplace and CEO of the publicly-traded ELIXINOL is bringing hemp to plastic. Hemp plastic is the way of the future—become part of the solution by supporting a newer, greener plastic resin supply alternative. 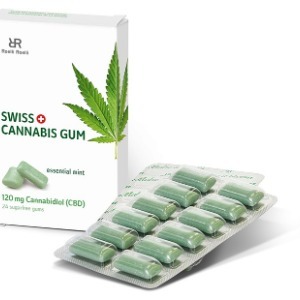 The CBD Store represents 4 of the top 5 companies. All 4 companies are publicly traded. The Department of Finance and Administration today released a list of all the names and proposed locations of applicants for medical marijuana dispensaries and cultivation centers. The information was contained within a release the state made at the end of last year, but that data dump was voluminous and hard to navigate. Saying hemp is poised to be a “multibillion-dollar industry in the state,” Agriculture Commissioner Nikki Fried on Wednesday appointed the state’s first cannabis czar. Fried, a Democrat elected in November who made increasing access to medical marijuana one of the cornerstones of her campaign, tapped Holly Bell, a former banker, to serve as director of cannabis. Fried created the position after taking over the Department of Agriculture and Consumer Services last month. NASHVILLE – Tennesseans interested in growing industrial hemp in 2019 have a little more than a week left to submit required applications. The deadline to apply for the Tennessee Department of Agriculture (TDA) industrial hemp grower license is 4:30 p.m. CST, on Feb. 15, 2019. According to the 1850 U.S. Census, Tennessee produced 454 tons of dew-rotted hemp and 141 tons of water-rotted hemp. The different methods refer to the way in which the components of the stalk were broken down and prepared for processing. See attached the HCI supply model. Notes: Some of the text is hyperlinked in various boxes on the chart. Just scroll your mouse over it and click to open the hyperlink. Same with the Biomass Advertisement, but those hyperlinks are more apparent. They are linked to redacted pdfs.